Find out why we started MomentMap! We belive that moments are the key to make networks social. 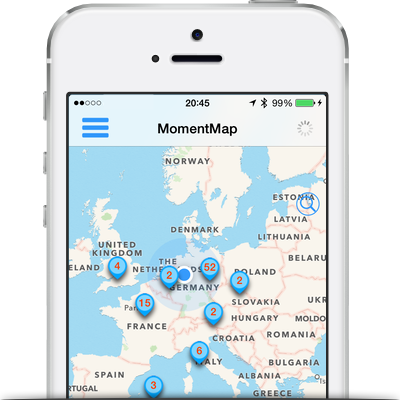 MomentMap lets you share moments on a global map to inspire others to explore the world around them and engage them to actively become part of it. Let's make social networking more social together!